Disclosure: We received a sample and can’t wait to try it. DESCRIPTION: A Specialized Box That Fits Right in Your Fridge and Allows You to Dry Age Beef Like the Greatest Restaurants, For the Best Steak Ever. The SteakAger lets you create delicious dry aged steaks just like the ones you would pay $60 at a fancy restaurant. 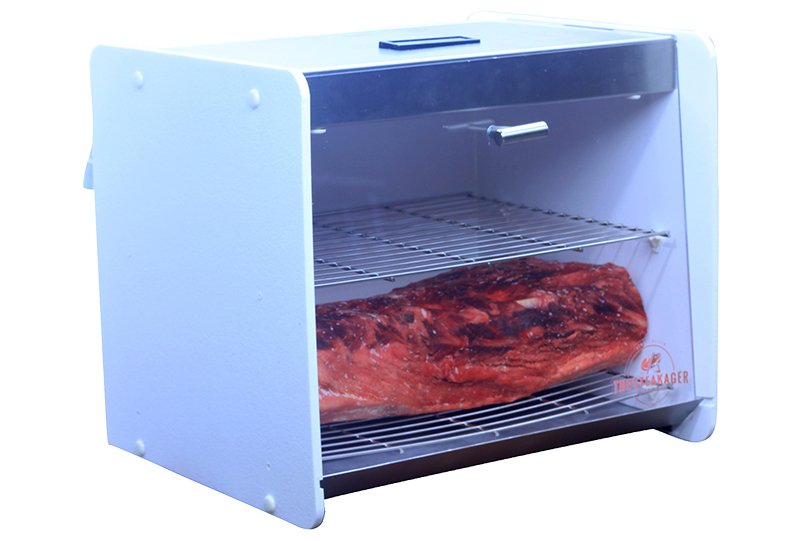 To blow your family or guests on the coming weekend just give a try to Dry Aging Beef. You can easily store it in a Box or Dry Aged Beef Refrigerator for weeks, still you would feel the same awesome taste of your choice.